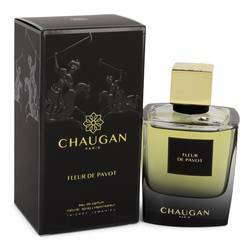 Chaugan Fleur De Pavot Perfume by Chaugan, Launched in 2016, Chaugan Fleur De Pavot is a spicy green fragrance for men and women . 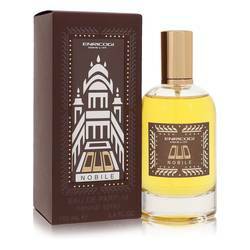 Citrus notes of lemon and mandarin combine with clary sage and green hemp in the opening. The heart is warmed with patchouli, vetiver and cedar. 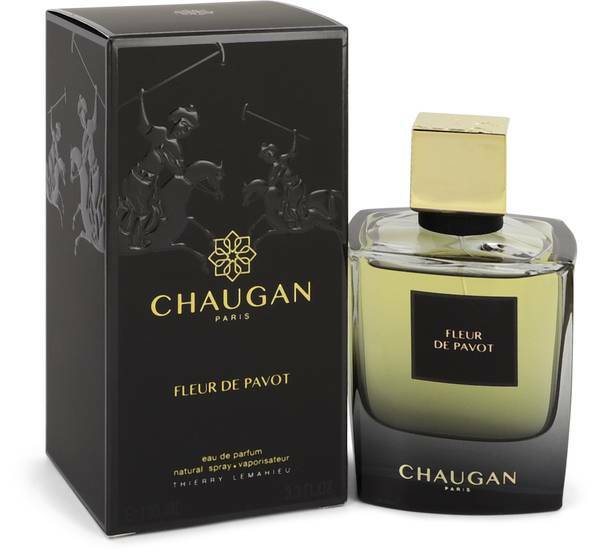 The fragrance is further warmed in the base with dry woods, frankincense, amber and nagarmotha. 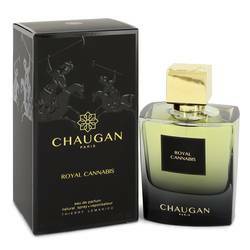 The masculine fragrance combines woody, spicy and green accords suitable for any occasion all year. Reveal your inner athlete Read More Read More and character held deep within while your scent lingers behind. 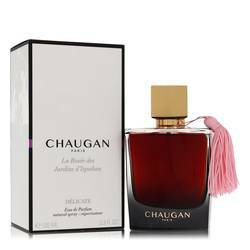 Chaugan is a French fragrance house whose name derives from an ancient Persian warrior and athlete during the reign of King Darius. The sport is considered the ancestor of modern polo. The new fragrance collection invokes these bygone essences in each bottle. 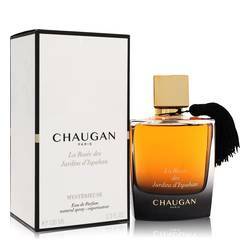 Though their scents are more masculine in nature, many also appeal to women. The Paris based business uses simple, modern bottles to house their luxury fragrances. All products are original, authentic name brands. We do not sell knockoffs or imitations.